2 of our most popular items now in the one great value pack! 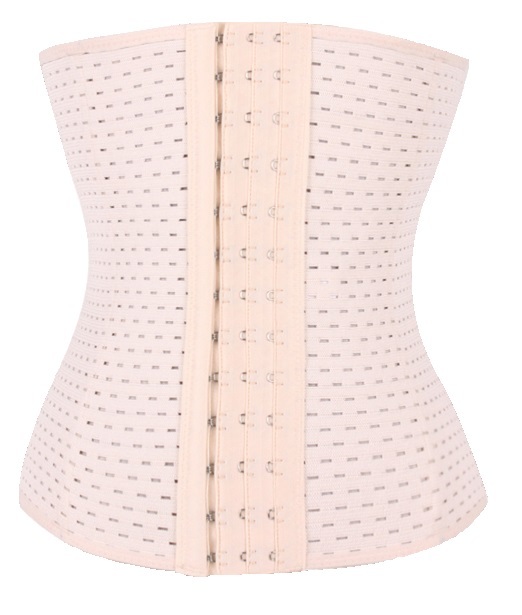 Perfect for the committed waist trainer looking to alternate between the latex waist trainer and a flexible waist trimmer. + FREE FAST SHIPPING for limited time only.